On the 7th of December the European Network on Debt and Development (Eurodad) published the report “Survival of the Richest”, which assesses European countries work on tax policy and how this affects developing countries. In Norway the report was launched as a cooperation between Norwegian Church Aid and Tax Justice Network Norway. According to the report Norway is doing fairly well compared to other countries, but received a very bad score in one area: Norway is one of the 18 countries in the survey with the most harmful tax treaties. Out of Norway’s 44 tax treaties with developing countries, 8 of them are considered ‘very restrictive’. For instance ActionAid estimates that Norway’s tax treaty with Bangladesh has inflicted a loss of about 2 million US dollars for Bangladesh, based on lower tax income on dividends alone. – Very restrictive tax treaties include strong limitations on the taxing rights of the developing countries which are signatories, according to the report. Only Italy, Germany and United Kingdom has a higher number of very restrictive tax treaties in the survey. However, Norway also got praised for its work on a beneficial ownership register. Even though the register is not in place, a proposal for the register was sent to consultation in the parliament on December 16th 2016. It is expected to be implemented during 2017. There has however been a strong support for the ownership registry to be open to civil society, but so far this is not included in the amendment proposal. 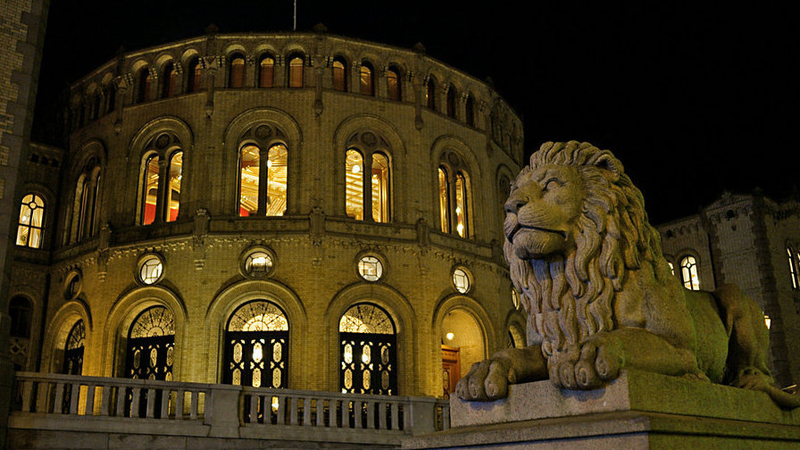 Norway used to be a driver for international tax cooperation in the United Nations. Many believe this is the most appropriate method since it ensures the developing countries a seat at the discussion table. However currently the OECD is the leading actor in international tax work, but this has been heavily criticized for not including developing countries. Lately Norway has supported the OECD, but remained neutral on a possible initiative in the UN system, which is criticized in the report from Eurodad.